Our services range from garden design to the construction of beautifully landscaped gardens. We work closely with the leading garden designers in the North East of England who will shape your garden for today and the future. We can help you create colour and interest in your garden all year round with our extensive knowledge of plants. 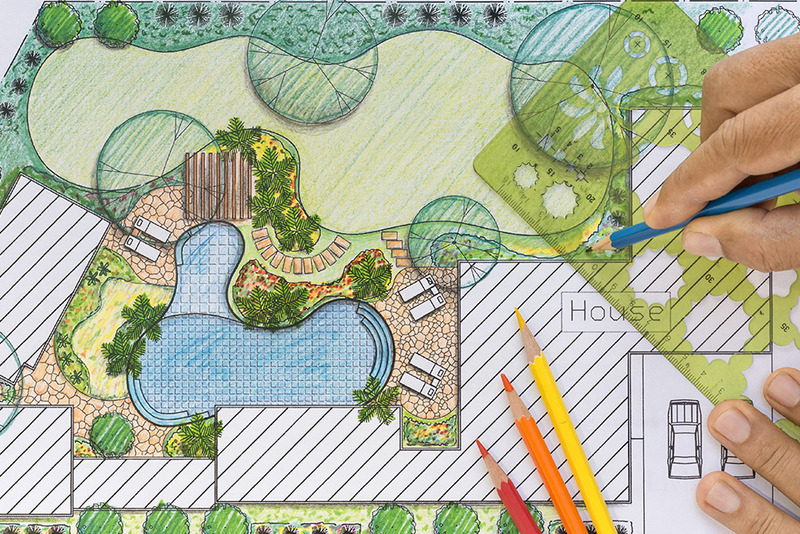 We pride ourselves on having a friendly, flexible working relationship and can work with you on an existing garden design or create an entirely new garden scheme to suit your lifestyle and needs of the outdoor space. Your garden is an ideal space for relaxing and entertaining and whatever your requirements, we can create a space to meet your individual needs and budget. Whether your space is a town yard or country garden, we can help you realise the full potential of your space. 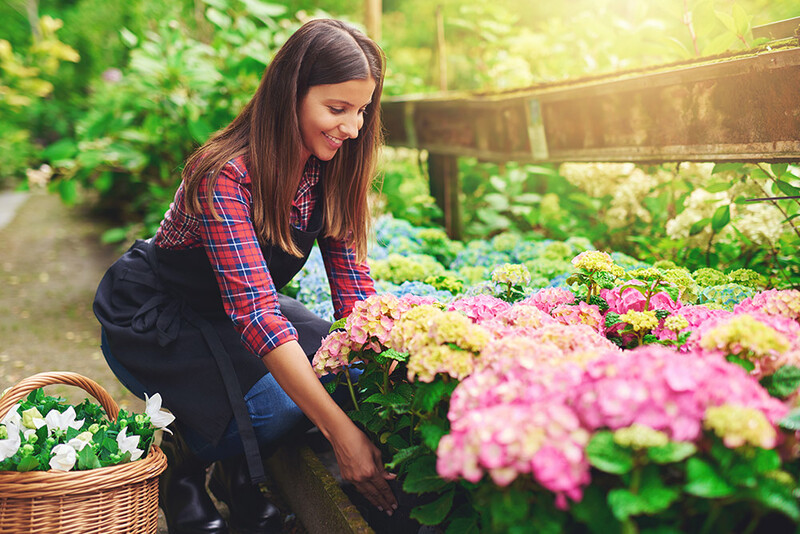 Our expert knowledge will ensure your lawns, plants, shrubs and hedges are appropriately cared for leaving your garden looking its best at all times. This is just to thank you for the great job you did in our garden. We are delighted with the ‘new look’ and have been inspired to give it a revamp.